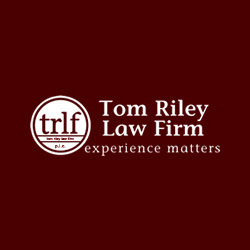 The Tom Riley Law Firm serves clients in Cedar Rapids and Iowa City, IA area with aggressive and experienced legal representation. Our areas of practice include personal injury, workers compensation, business and contract law and more. Call (319) 363-4040.